Mike Brown's Planets: What is a planet? Not surprisingly, I frequenltly write about the topic of planetary classification. It is a topic that can be complex, subtle, contentious, and silly. I try to dissect the debate in some of the essays below. Why do so many people believe that Pluto should be a planet? I think it is because very few people have the right mental picture of the solar system. These wrong impression start early. If it weren't for that magical word "planet" we wouldn't have any of these problems. So why does it matter so much? Things that aren't quite planets are now called "dwarf planets." Yes, it is a generally poor choice of words, but what does this generally poor choice of words mean? 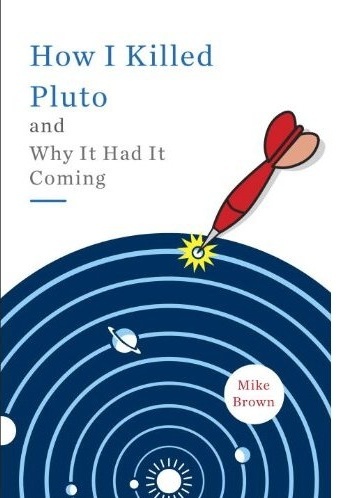 The debates about Pluto and planets are full of seriously flawed arguments from people who should know better. There are good arguments to be made on both sides. Find them here. A reminder of why Pluto was demoted in the first place and a tribute to the beauty and order of the solar system.